Extension to private residence, Greenwich. The clients desired room for a library and bathroom in keeping with the heritage of the Greenwich area and within agreed budget. 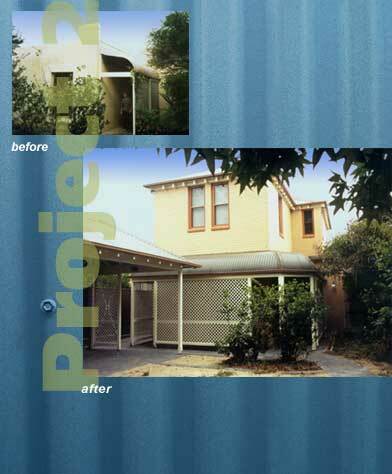 An upper storey extension provided the extra room without violating the building's character.